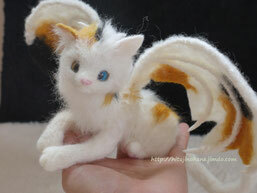 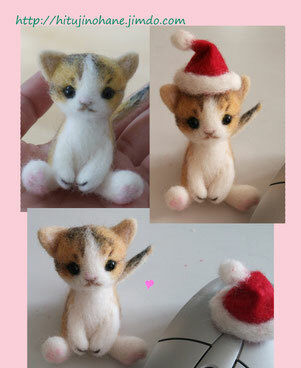 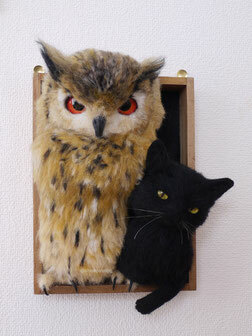 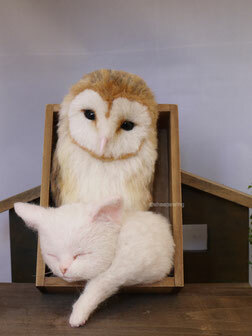 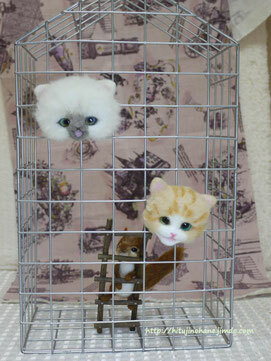 these cats were made from sheeps raw wool. 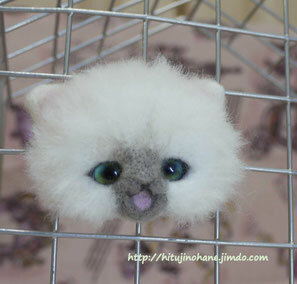 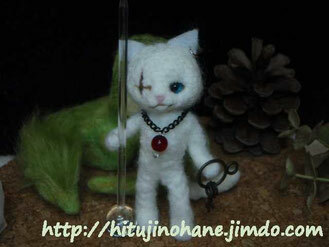 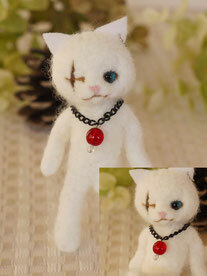 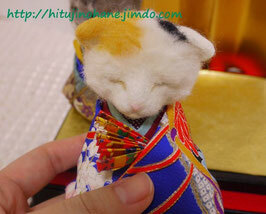 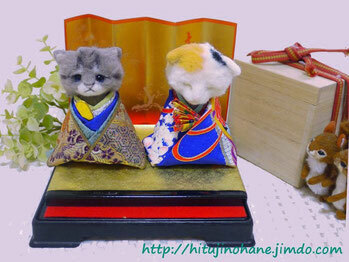 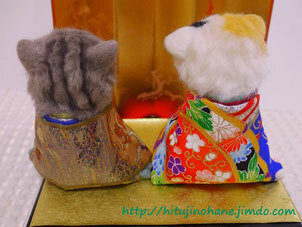 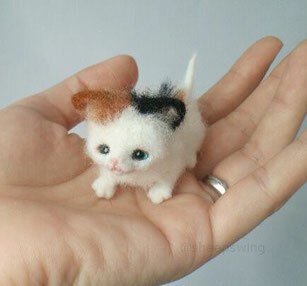 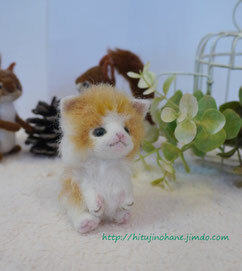 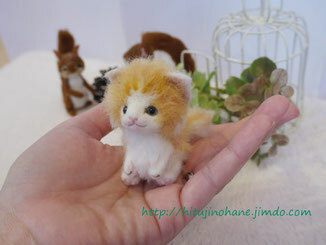 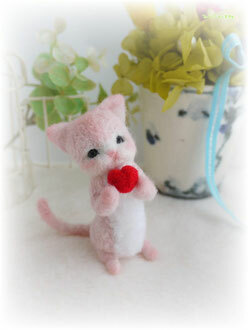 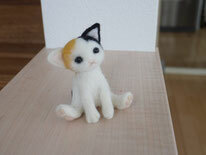 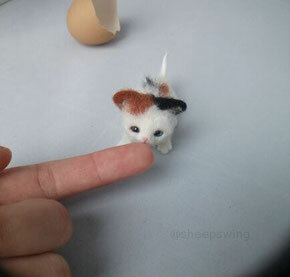 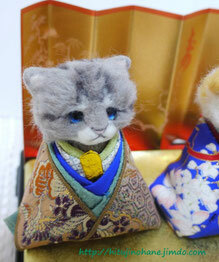 羊毛フェルト　ねこお雛様 japanese doll 「ohinasama」cat ver. 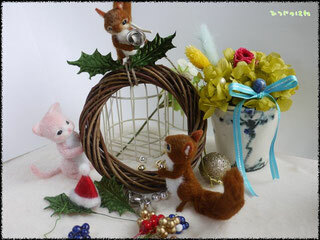 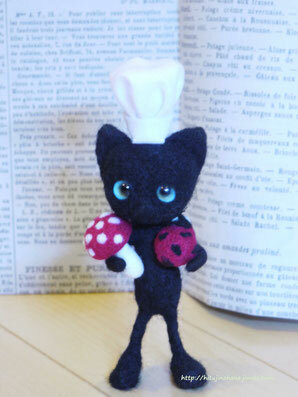 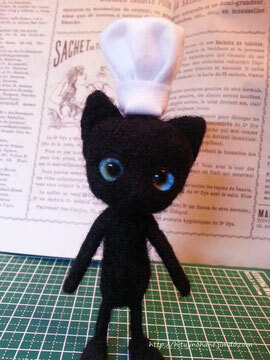 I am participating in the handmade rankings!